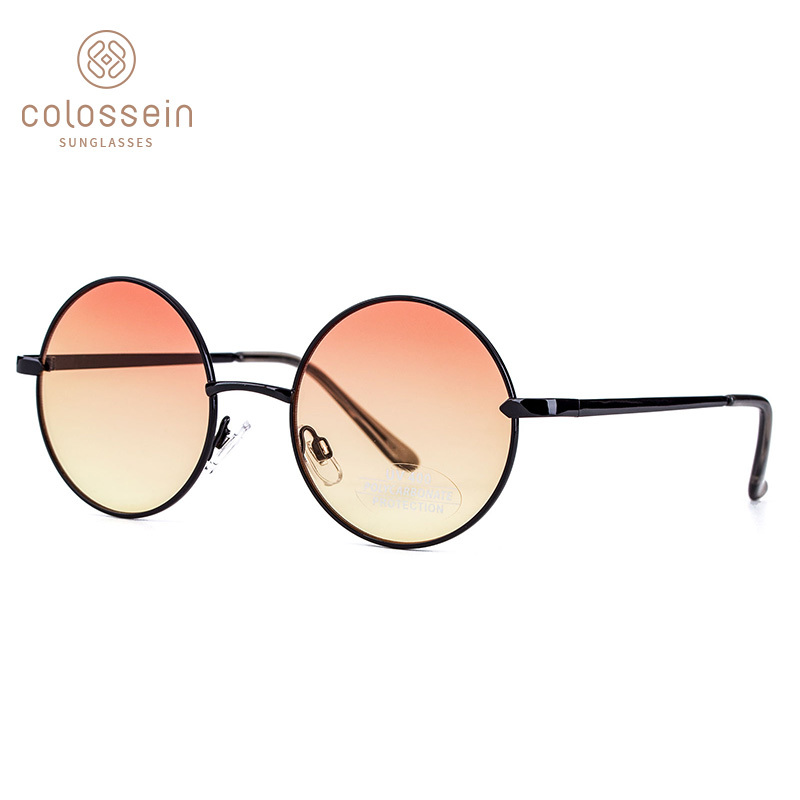 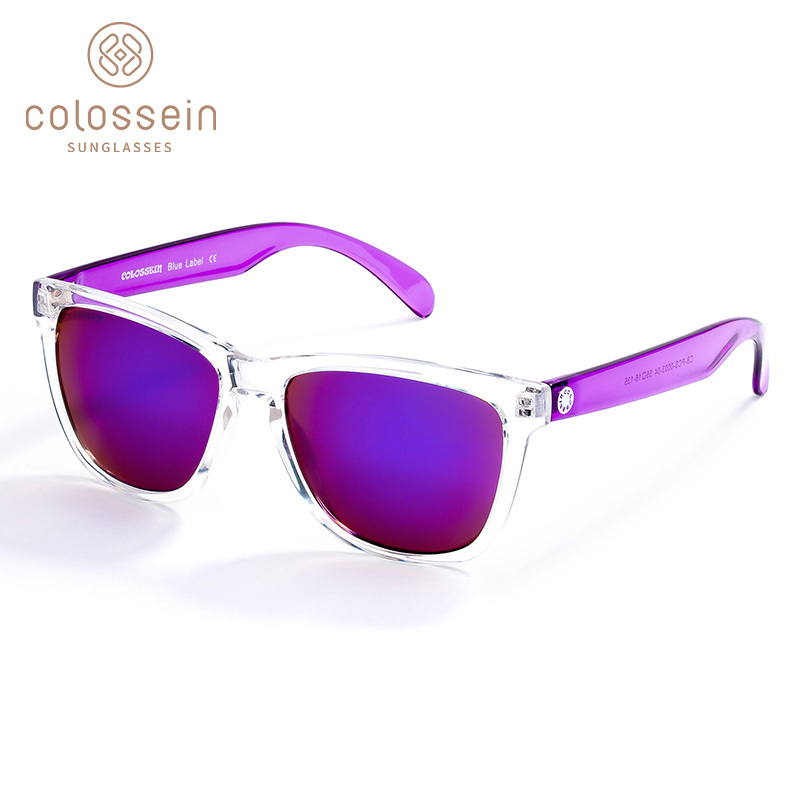 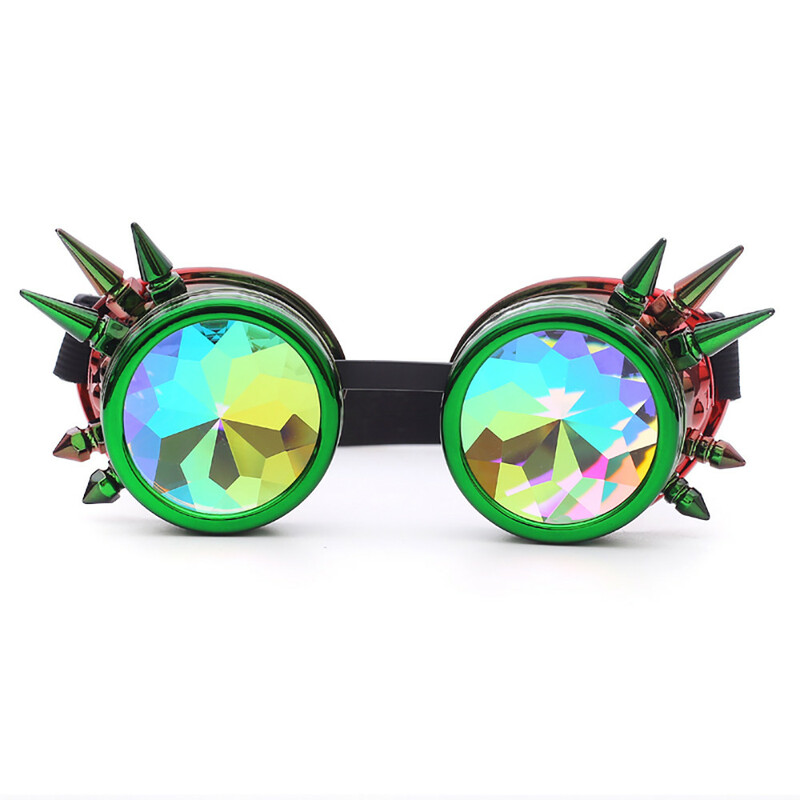 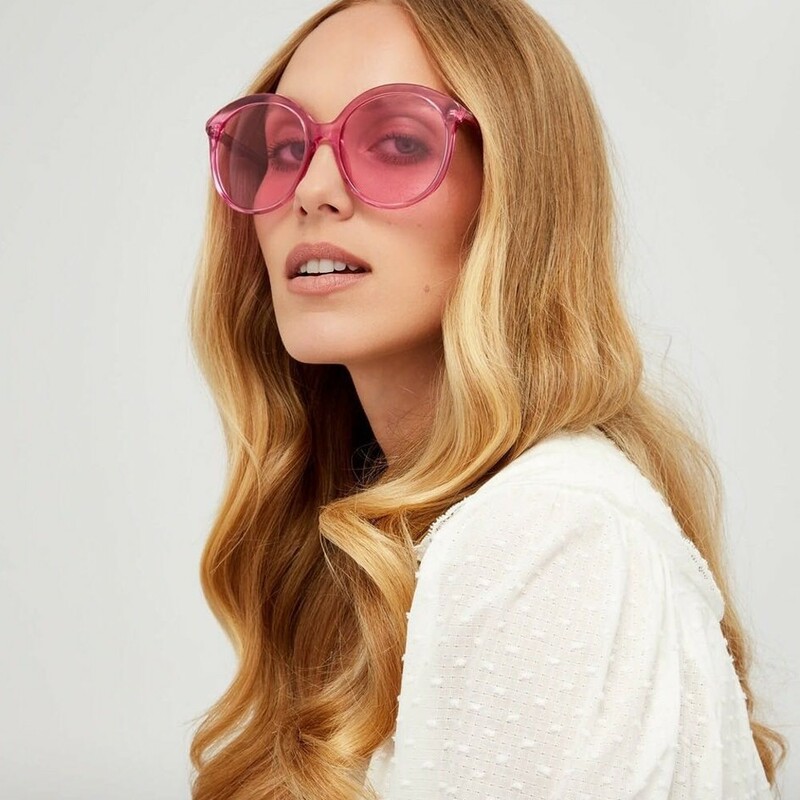 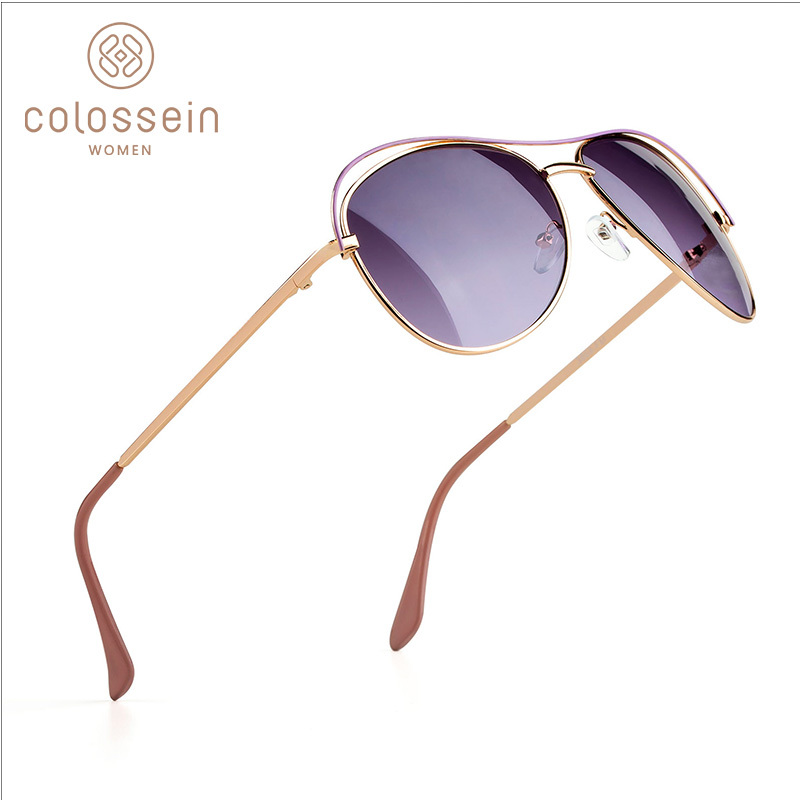 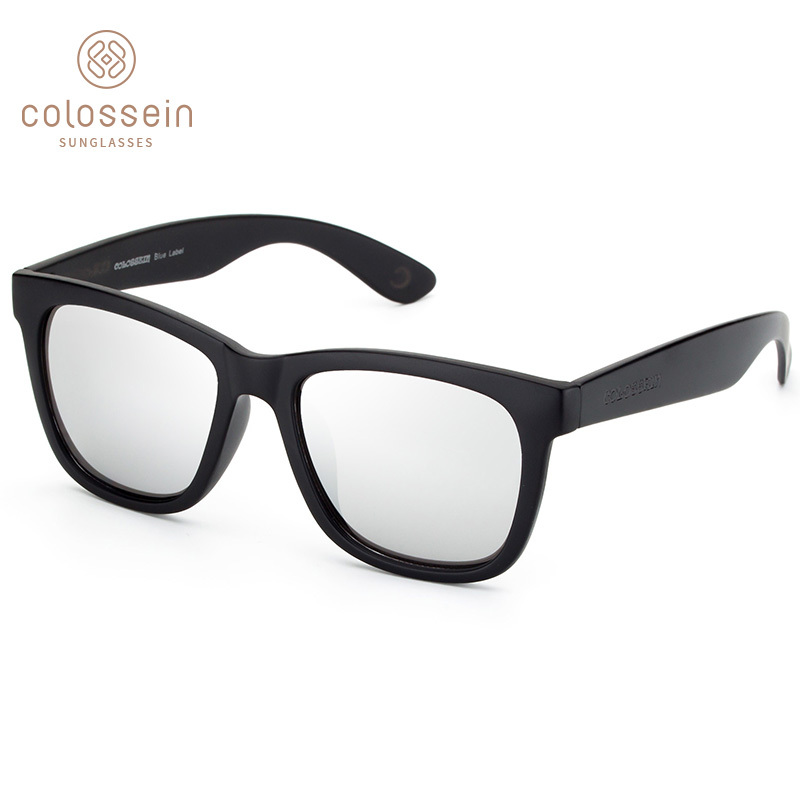 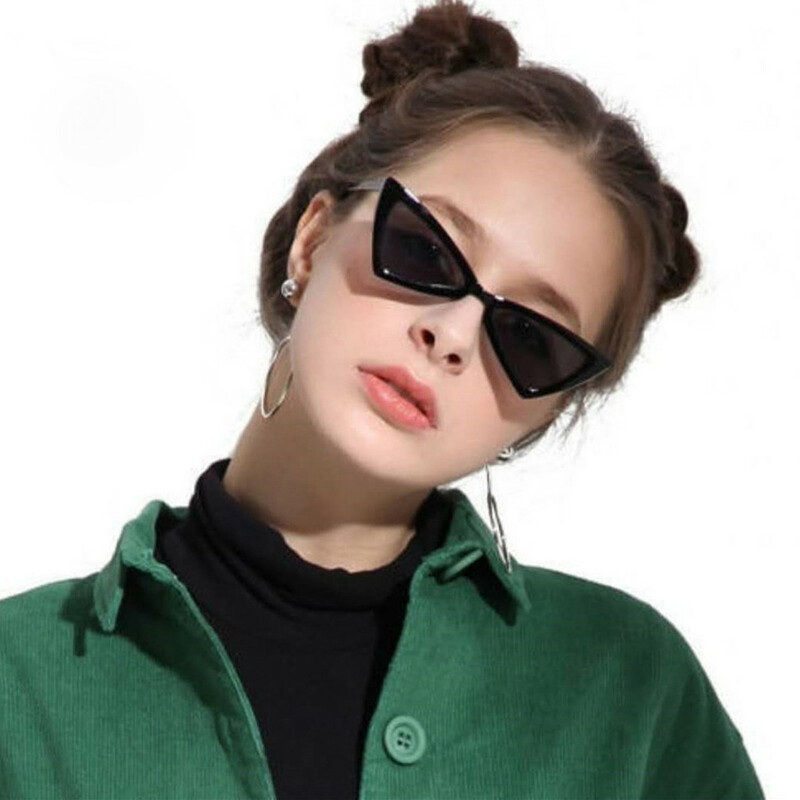 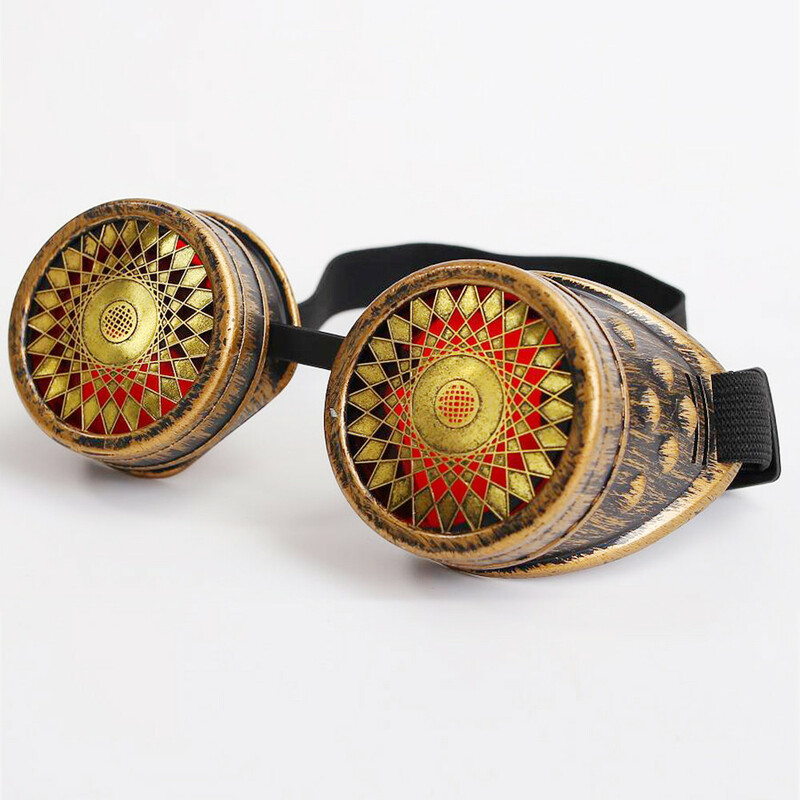 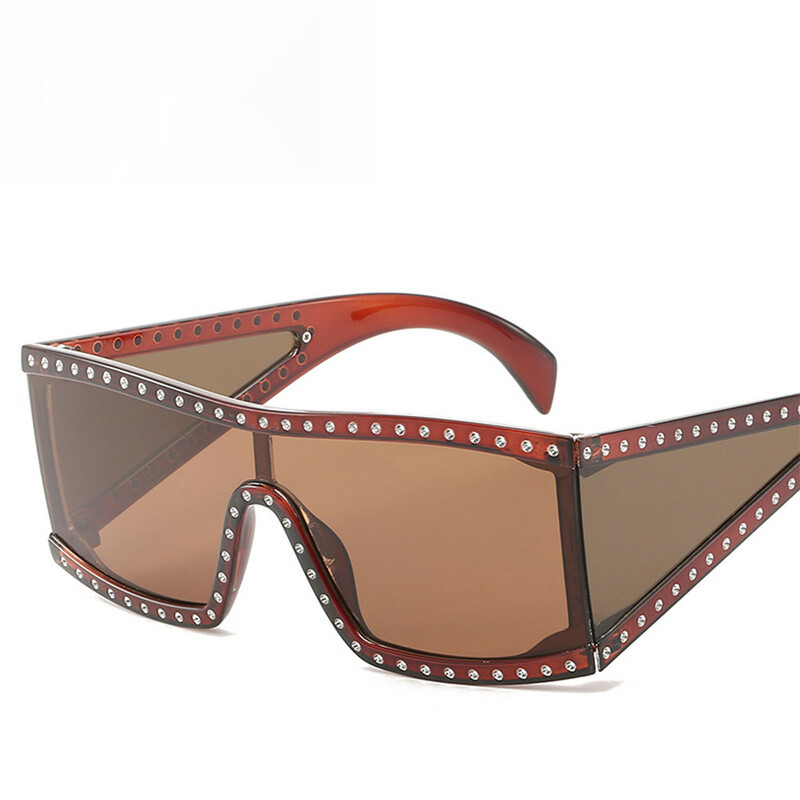 Sunglasses with luxurious design, high quality and reasonable price are the best item for you when go out. 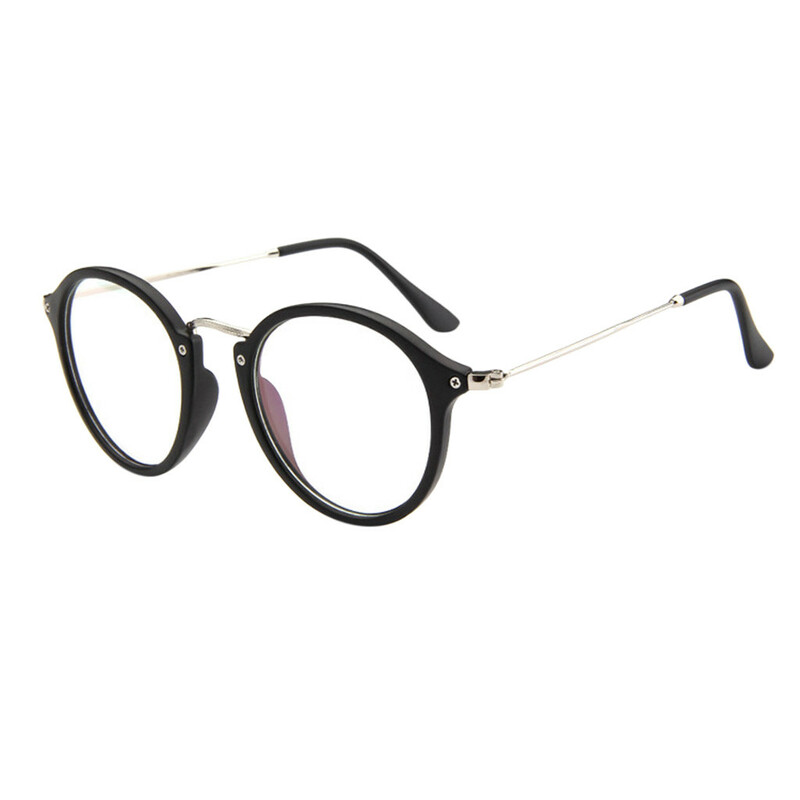 Good for your eyes and make you more modern. 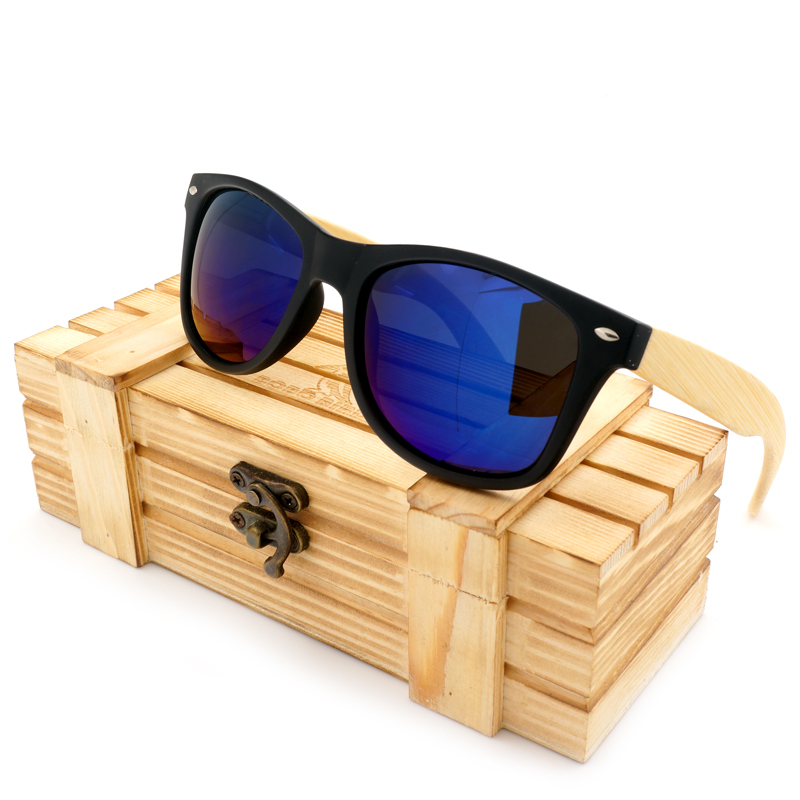 Free a Sunglasses hard case for each product.